What is a brand standards guide? Most companies use a brand style guide, or also called a brand standards guide. This is a book or document that sets rules on how the brand is visually presented to the public. These rules will instruct vendors, partners, and employees how to properly use and communicate a brand’s visual identity, from proper logo usage, the brand color scheme, the look of the website and print materials and much more. 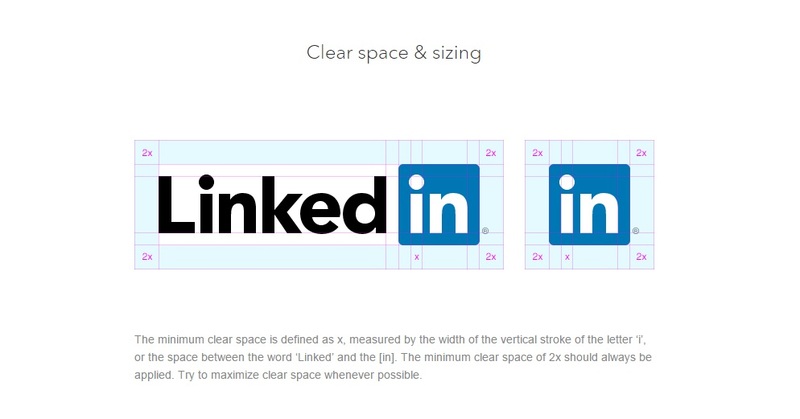 There are many visual assets that make up a brand style guide. However the core visual asset of any brand is the logo, and it’s a good foundation upon which to start building a complete brand style guide. What’s up with the new Google logo? Google has changed a lot over the past 17 years—from the range of our products to the evolution of their look and feel. So why are we doing this now? Once upon a time, Google was one destination that you reached from one device: a desktop PC. These days, people interact with Google products across many different platforms, apps and devices—sometimes all in a single day. You expect Google to help you whenever and wherever you need it, whether it’s on your mobile phone, TV, watch, the dashboard in your car, and yes, even a desktop! Today we’re introducing a new logo and identity family that reflects this reality and shows you when the Google magic is working for you, even on the tiniest screens. As you’ll see, we’ve taken the Google logo and branding, which were originally built for a single desktop browser page, and updated them for a world of seamless computing across an endless number of devices and different kinds of inputs (such as tap, type and talk). Some people talk about a brand and refer to slogans and logos. But, it’s so much more. A brand is a person’s feeling toward a product, service or organization. As such, the Atlantic Coast Conference (ACC) brand is a reflection of everything we do and say, everything we print and broadcast.